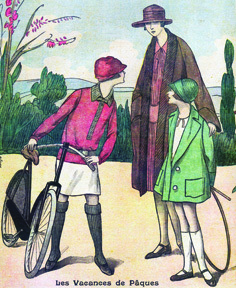 This entry was posted in Library Archives and tagged 1920 - 1929, French Fashion. ← When You Have To Sew Something Vintage . . . Fast! Wow those are fantastic! 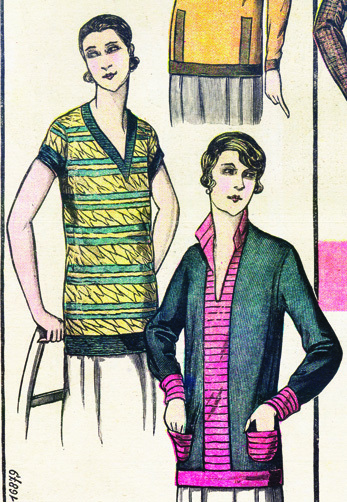 I rarely see 1920’s patterns or illustrations on the net, I will be looking out for these features.